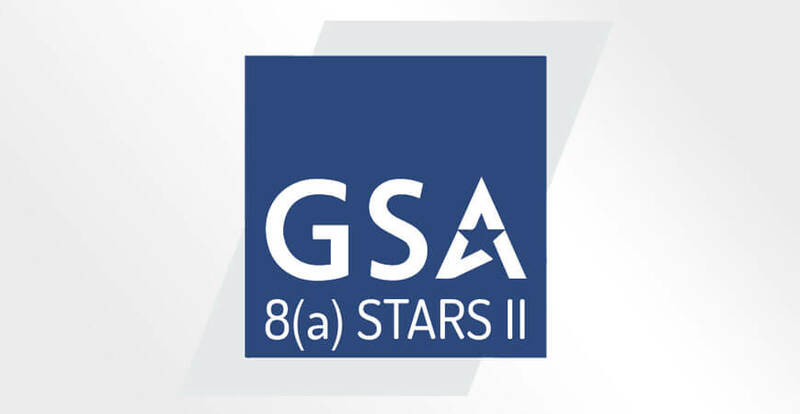 "Navitas won a GSA 8(a) STARS II Contract, a multiple-award, indefinite delivery/indefinite quantity (IDIQ) contract engineered to provide cutting-edge technology solutions from award-winning 8(a) small businesses to federal agencies. The current contract term is one five-year base period which began upon award in June 2017. 8(a) STARS CONTRACT INFO: Constellations I & II"